A rickshaw driver dreams of being a Bombay movie star; Indian diplomats, who as childhood friends hatched Star Trek fantasies, must boldly go into a hidden universe of conspiracy and violence; and Hamlet's jester is caught up in murderous intrigues. 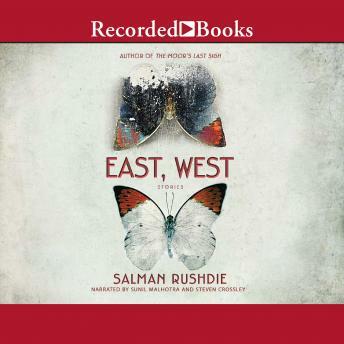 In Rushdie's hybrid world, an Indian guru can be a redheaded Welshman, while Christopher Columbus is an immigrant, dreaming of Western glory. Rushdie allows himself, like his characters, to be pulled now in one direction, then in another. Yet he remains a writer who insists on our cultural complexity; who, rising beyond ideology, refuses to choose between East and West and embraces the world.